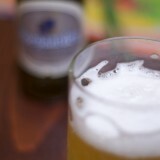 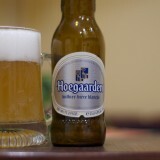 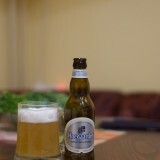 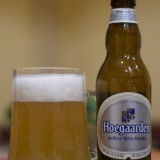 As you can probably figure out, I’m a huge of of Hoegaarden! 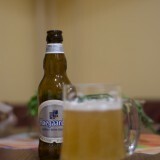 I believe it is THE BEST beer in the world! 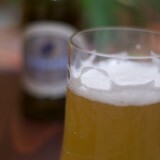 Served with a slice of lemon it has an unmistakable and unbeatable taste!